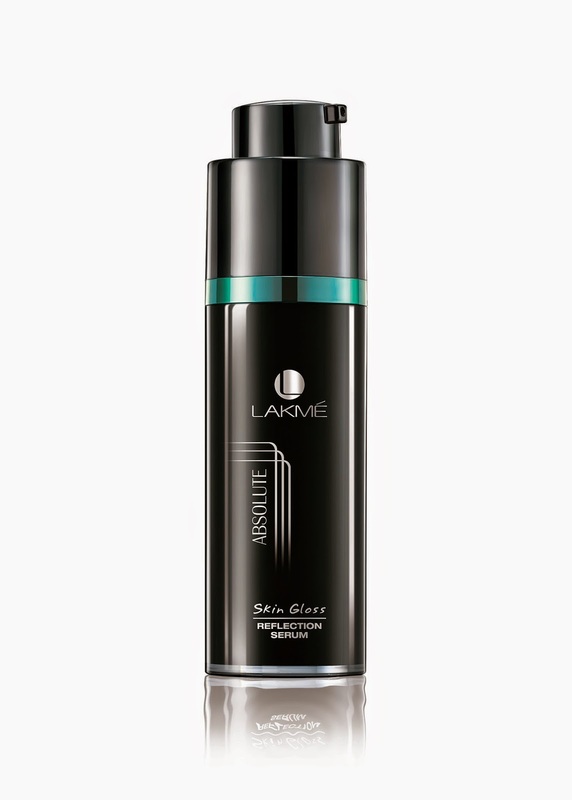 City, November 24,2014: Flaunt your glossy skin from the moment you wake up as Lakmé introduces the all new Absolute Skin Gloss Facial Foam, which washes away impurities, dirt & pollution without making the skin dry. 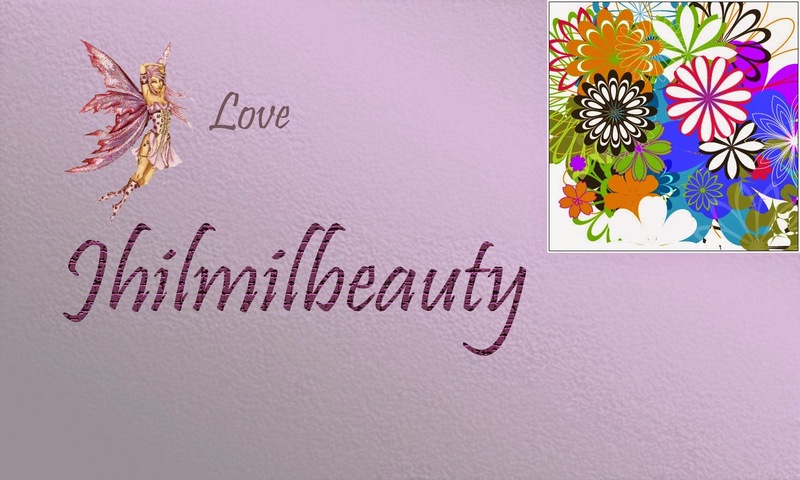 It prepares your skin for maximum absorption of the active ingredients in your skin care regime. 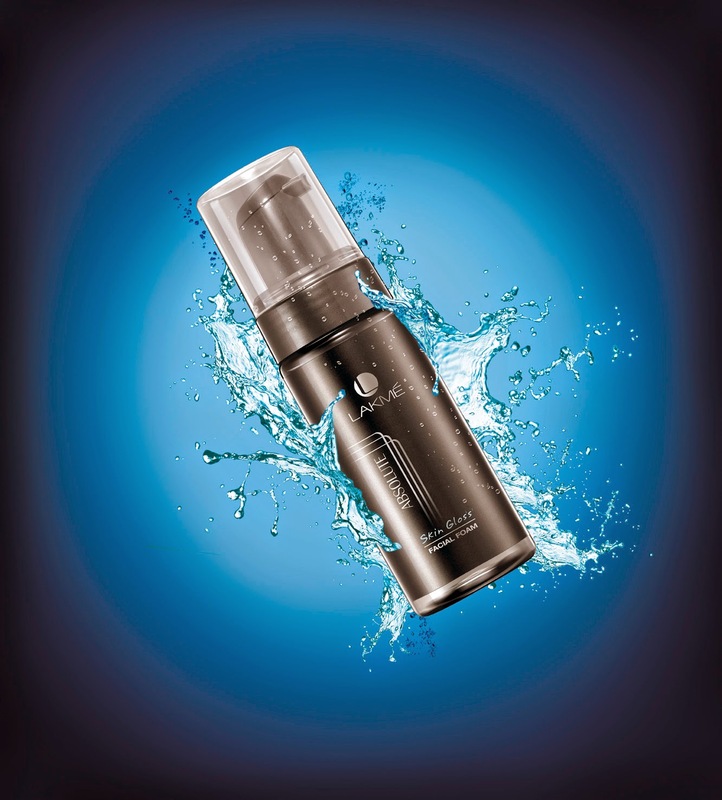 Kick start your beauty regime with this self-foaming face wash, which cleanses the skin, and gives it a gentle glow. Recommended by skin experts, the Lakmé Absolute Skin Gloss Facial Foam sets base for a glossy skin regime which ensures glowing skin. 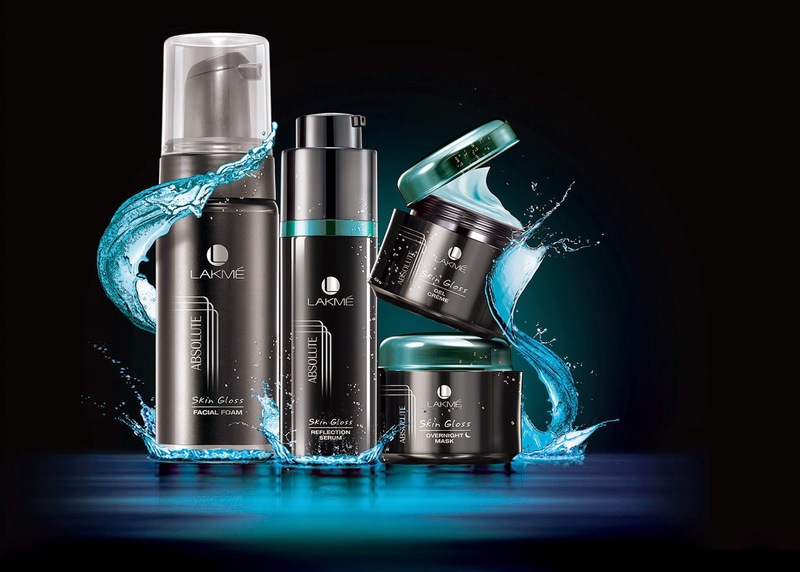 The addition of Lakmé Absolute Skin Gloss Facial Foam to the existing range consisting of Lakmé Absolute Skin Gloss Reflection Serum, Lakmé Absolute Skin Gloss Gel Crème and the Lakmé Absolute Skin Gloss Overnight Mask, completes the gloss regime, which gives you glossy and hydrated skin. 1. Cleanse your skin with Lakmé Absolute Gloss Facial Foam and prepare it to absorb all the goodness of the Lakmé Absolute Skin Gloss Reflection Serum to give your skin a glossy sheen. 2. After applying the serum, complete your morning regime with the Lakmé Absolute Skin Gloss Gel Crème that gives your skin nourishment and a lustrous glow which lasts all day. 3. Finish your look with the Lakmé Absolut Gloss Addict lipstick and get ready to turn heads the moment you step out. 1. Start your 8 pm regime by washing away all the dirt and grime with Lakmé Absolute Gloss Facial Foam and follow it up with the Lakmé Absolute Skin Gloss Reflection Serum. The serum hydrates the skin to make it look lustrous. 2. 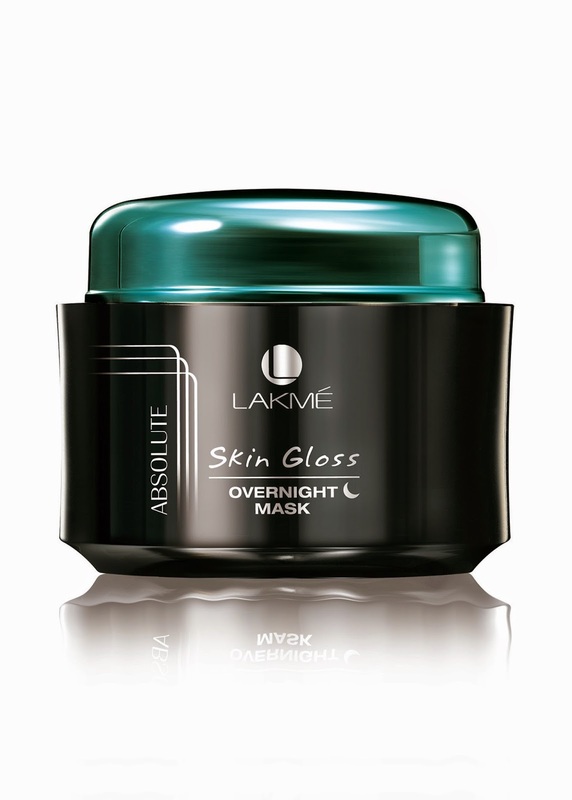 Hit the sack after applying the Lakmé Absolute Skin Gloss Overnight Mask (leave on mask) which replenishes and moisturizes your skin so you wake up with a hydrated, glossy skin every morning. 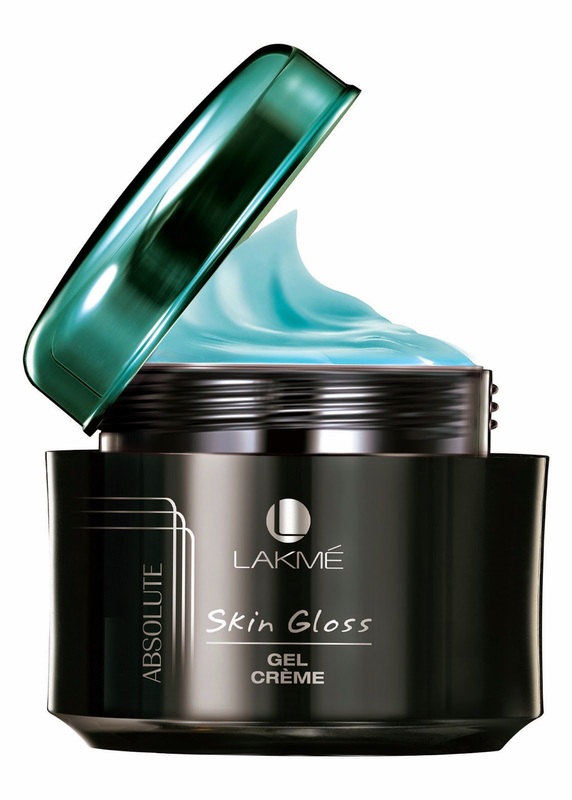 Get ready to dazzle this party season with Lakmé Absolute Skin Gloss!